Selection is not only a science. 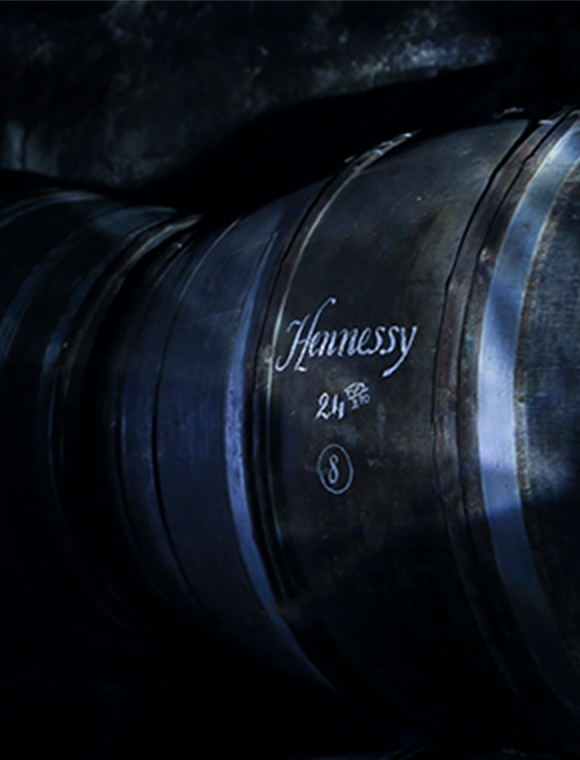 The haven of Hennessy – the Founder’s Cellar. The eaux-de-vie that lie in oak barrels and dame-jeannes of the Founder's Cellar are the essence of Hennessy’s greatest cognacs. These rare cognacs would not exist at all, were it not for the unique, invaluable savoir-faire of Hennessy's Master Blender. Passed down through seven generations of Master Blenders from a single family : the Fillioux. For Hennessy Paradis Impérial, the Master Blender exclusively selects within this collection the eaux-de-vie of the most extreme finesse. In an entire harvest, only ten out of ten thousand eaux-de-vie on average are deemed worthy of one day entering this blend. Along the years, with precise tasting technique and a unique lexicon of sensorial memories inherited from his ancestors, the Master Blender will detect the promise of finesse and patiently guide the eaux-de vie to their very tipping point of elegance : too early they’re not ready, too late, they start to decline. This is the Master Blender quest. More than a science. His art. 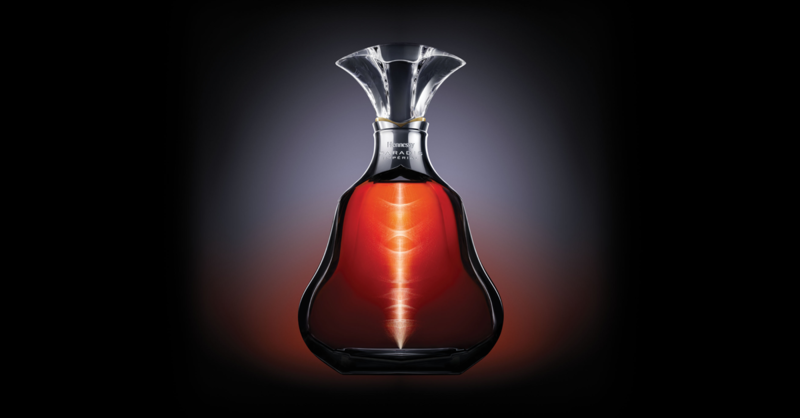 And the reason why Hennessy Paradis Impérial, cognac of absolute subtlety and delicacy, represents the apex of this art. 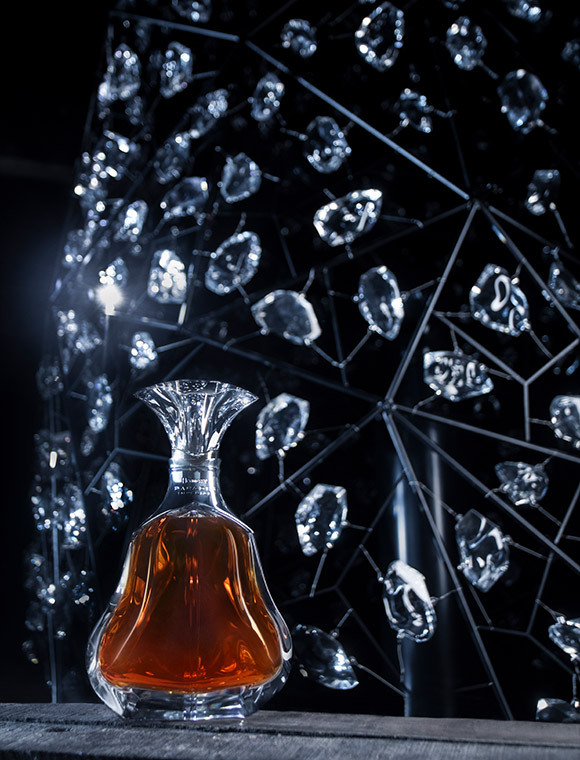 Hennessy Paradis Impérial embodies seven generations of savoir-faire and talent. Discover the secrets of this jewel in five questions. Selection of eaux-de-vie is not only a science. It is an art. From any given harvest, the average number of eaux-de-vie with the potential to one day join this blend are a rare few: only 10 out of 10 000. Selection is not only a science. It is an art. 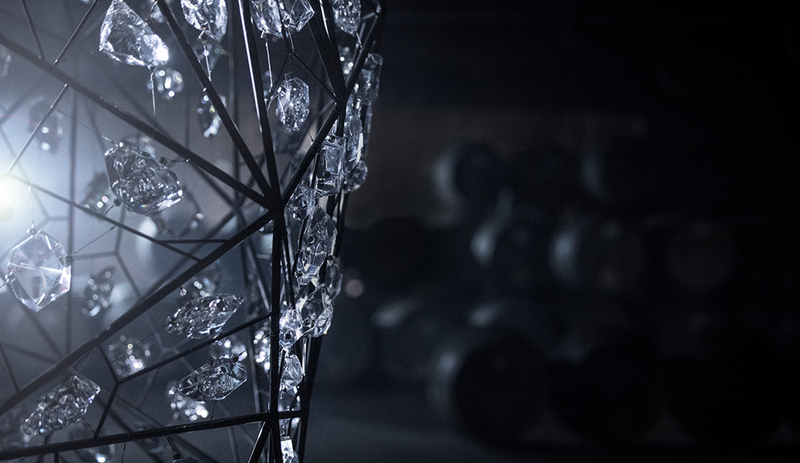 Discover Hennessy Paradis Impérial through five questions. We’re sorry. The page you’re looking for doesn’t seem to exist. 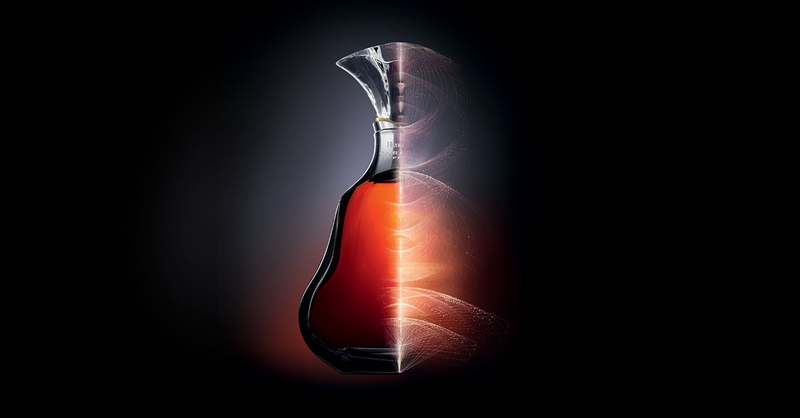 Experience the rare Hennessy Paradis Impérial cognac: the result of over 7 generations of artistry & expertise of Fillioux family Hennessy Master Blenders. Explore the Master Blender's Founder's Cellar and discover the delicate, selective process of crafting the unique and rare Hennessy Paradis Impérial cognac. The seven generations of Master Blenders preceding the actual Master Blender, have selected the most exquisite and rarest eaux-de-vie, and created one of the largest libraries of eaux-de-vies in the world. Now kept in an exclusive cellar: a "paradis", called the Founder’s Cellar. Since 1800, the Fillioux family has accompanied Hennessy. Both Yann Fillioux and his nephew Renaud Fillioux de Gironde, embody this Hennessy legacy. A unique alliance of tradition and modernity, ensuring the values and art of selection of eaux-de-vie are handed over to the next generations. For Hennessy Paradis Impérial, the Master Blender exclusively selects within Hennessy collection the eaux-de-vie of the most extreme finesse. In as entire harvest, only ten out of ten thousand eaux-de-vie on average are deemed worthy of one day entering this blend. The Master Blender's savoir-faire is also to define the right ageing conditions to finally raise an eligible eau-de-vie to its point of elegance, when the eau-de-vie reaches its apogee and is ready to join the final blend. Yann Fillioux’s inspired ambition was to compose a blend made uniquely of these rarest eaux-de-vie. The result is a cognac of such profound subtlety and precision, he named it Hennessy Paradis Impérial, in honor of the cellar that has yielded its treasures. 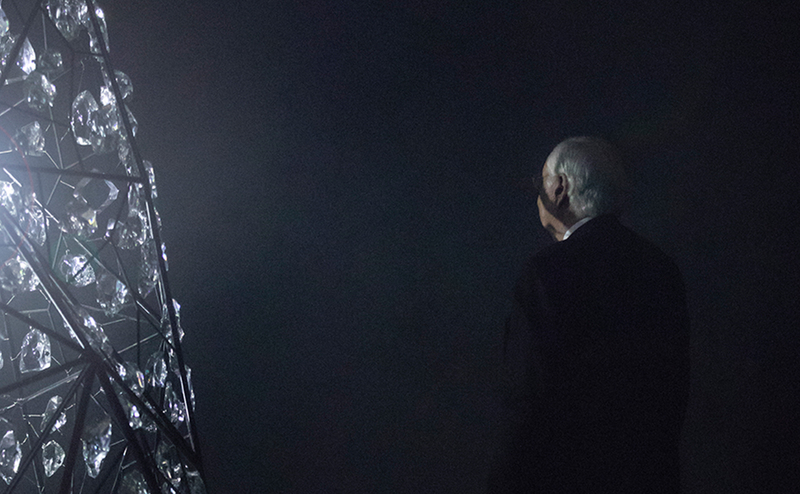 To pay tribute to the Hennessy Master Blender's quest, Marshmallow Laser Feast develop their latest installation. 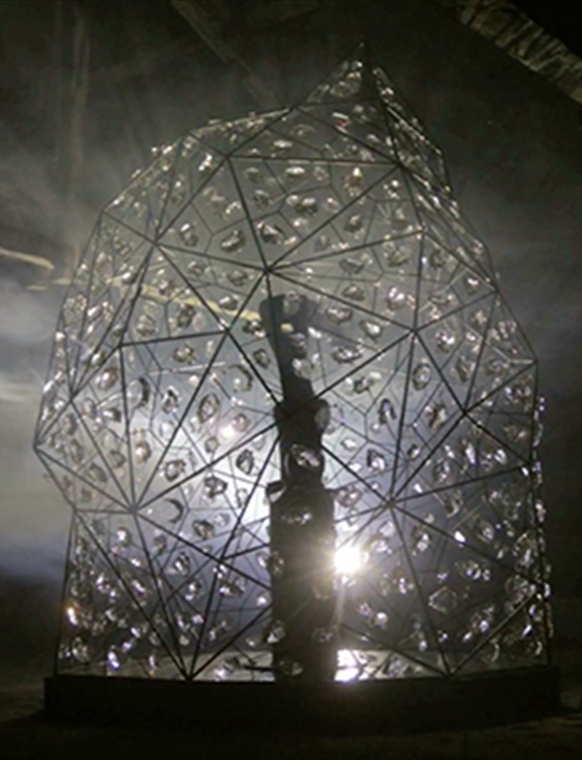 A large metallic structure, featuring hundreds of acrylic crystals reflecting the light of a laser. This piece of art explore the depths of savoir-faire of selecting eaux-de-vie and propels Hennessy Imperial Paradise in the 3rd millennium. 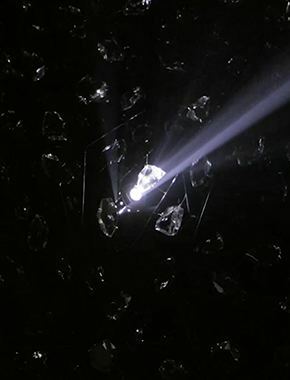 Marshmallow Laser Feast (MLF) is a multimedia artist collective based in London who harnesses technology to create emotional and cutting-edge experiences. 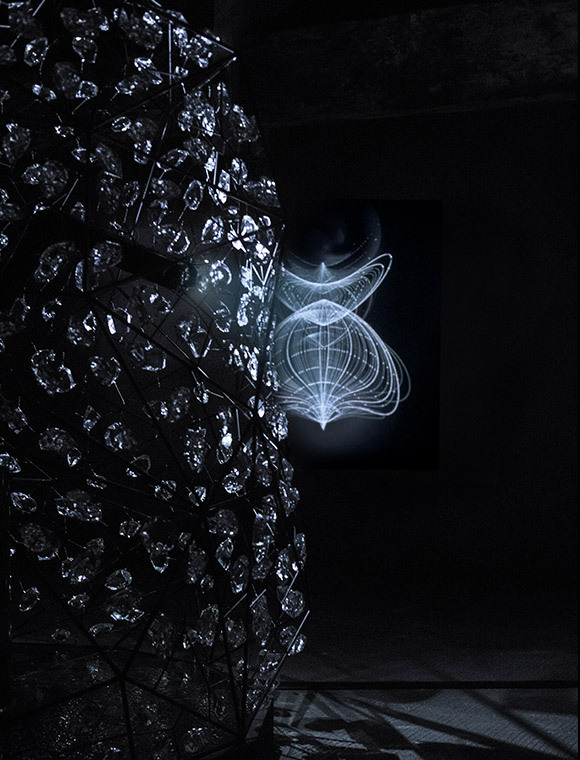 It was founded in 2011 to produce visually stunning projects at the crossroads between science, technology and art and to reinterpret the idea of human perception. 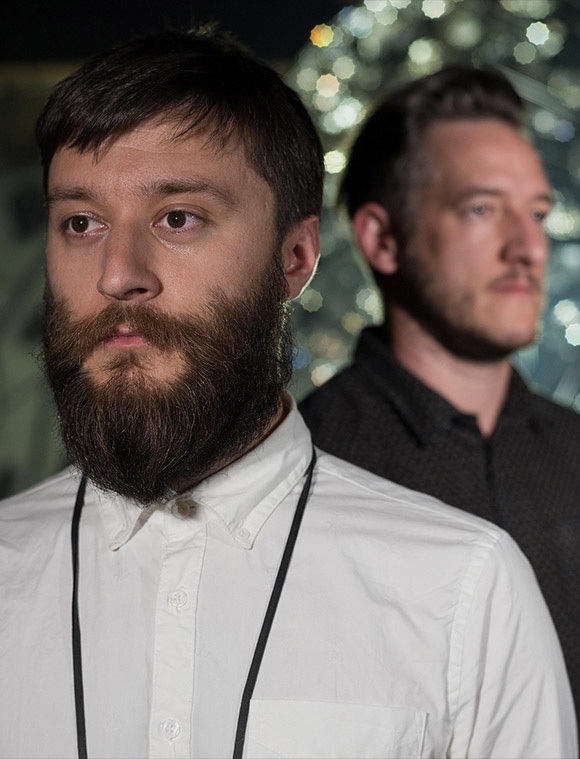 Memo Akten, Robin McNicholas and Ersin Han are the driving forces behind all Marshmallow Laser Feast projects. Mark Spencer, Raphaël Gothman & Lora Muller from Marshmallow Laser Feast answer our questions about the creation of cutting edge experiences for Hennessy. How was this project initiated at the beginning? The common thing in our body of work is defining projects by using technology, often advanced technology. This became the signature of most of our works and this was the reason Hennessy came to us. 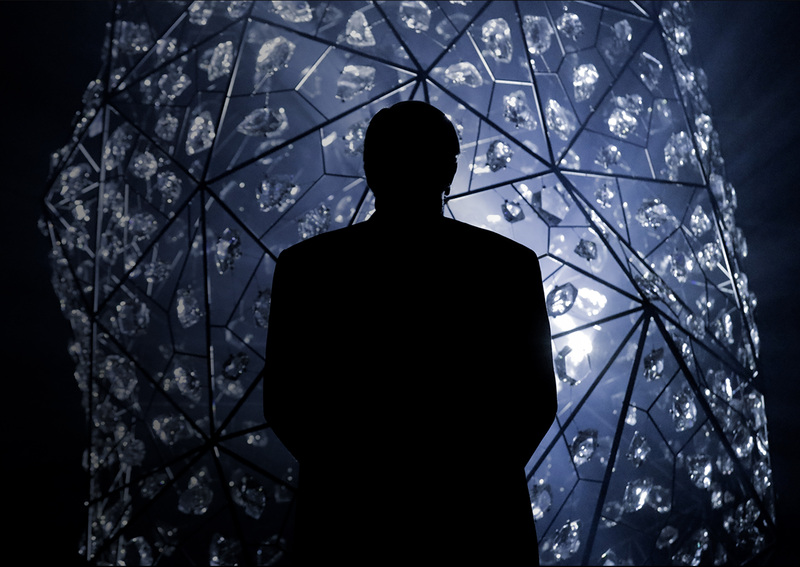 They wanted to celebrate Hennessy Paradis Impérial as well as the Master Blender’s savoir-faire with an immersive light installation. Where does the cursor stand for MLF between art and technology? Art has always been using technology, since Leonardo Da Vinci, and maybe even more. It’s not something new. We do the same. Sometimes a new technology development dictates a certain path. But often ideas come first, and then we follow and find the technology that can enable us to do that. If that doesn’t exist, we try to develop internally or externally and we collaborate with many people, just like we did on this project: robotic experts, glass experts, opticians, acousticians… Most of them have Phd’s and they came up with incredible ideas to express the idea of precision. Was this installation conceived as it is from day one, or has it evolved? The project evolved constantly. At one point there was the idea that the installation would move from one place to another. 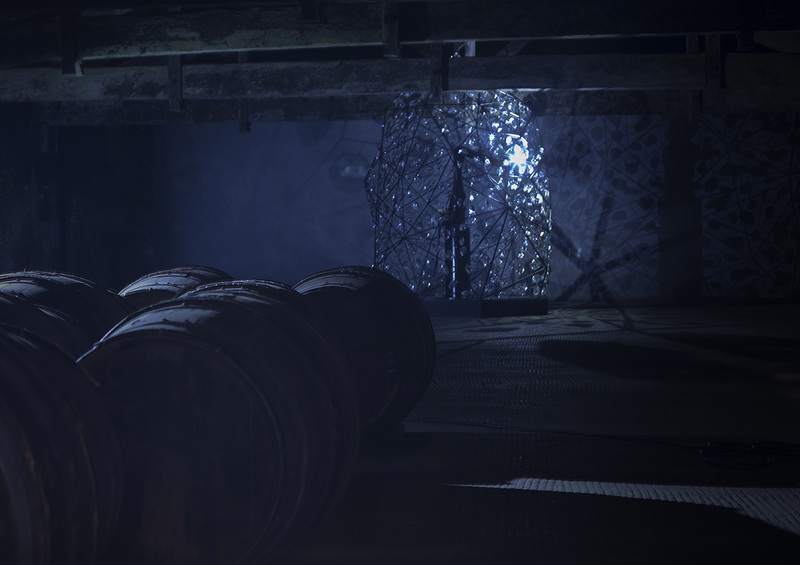 But we visited the Founder’s Cellar for the first time, our secret wish was to keep it there. So I’m really glad we came to this conclusion at the end. Putting something highly technical, highly scientific, really advanced, that you would not have imagined in such a place totally detached from technology, is an amazing combination. 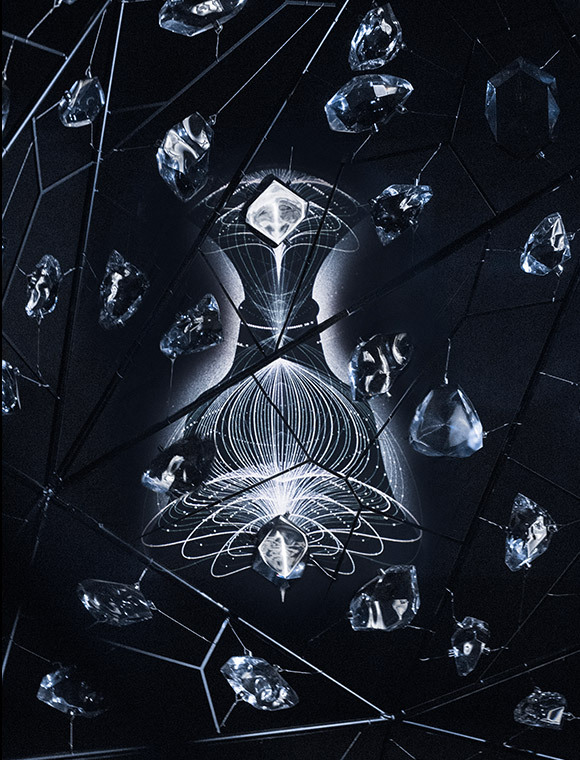 Nevertheless, it was a long collaboration with Hennessy, because we shared ideas on what it would look like, the shape of it, the materials, how long they had to last. We took all the decisions together. 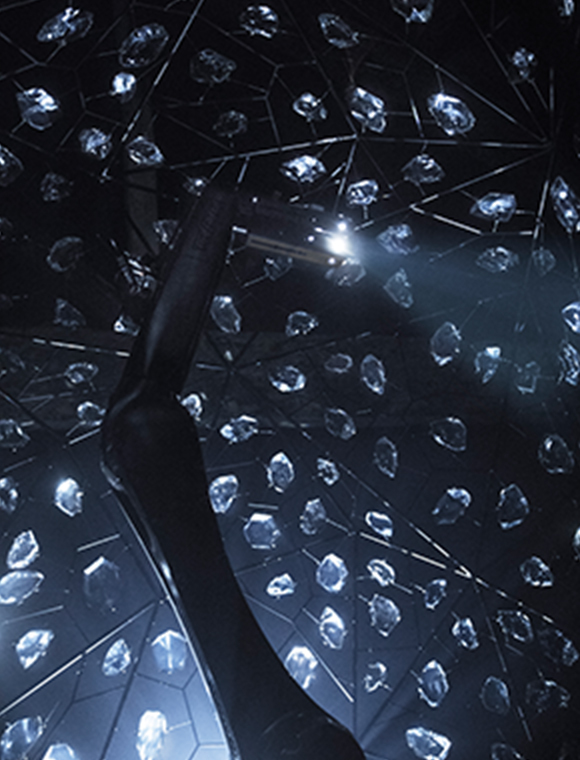 Can you tell us more about the making of the Made of Precision installation? It’s a bit like a rocket launch. You have the first engine, the second engine, the security one… and in the end all adds up to make the model fly to the moon. We had to hire glass experts, light designers, mechanical engineers programmers, sound designers, opticians, architects, and coordinate their action. It was all team work, so we will have a long credit list! Originally we had planned 40 days of work, but we went way over. What was the main idea behind this project? We did a lot of research on the concept of precision. And we came up with this idea of literally shaping a light beam to create an image. To be able to achieve that, we had to mill the glass down to submillimeters to bend the light. This process requires an extreme precision at a nano-level, using machinery and optics. So we thought it would be a perfect match. Above that, what fascinated me more than anything else is the whole process of making cognac which remains so human. The master blender tasting the eaux-de-vie is almost like processing data in the digital world. Tasting and keeping memories on the top of your tongue, to come up with a formula at the end of the day. It’s almost how we work at MLF. All these similarities led us to use the whole selection process metaphorically as data selection process. Inspired by the precision, we obviously had to move the light quite accurately, that’s why we went with a robot: it’s sharp, it makes no mistakes. What does this robot stand for? It is a kind of symbol of the Master Blender, constantly searching for something. Yann Fillioux has dedicated his life to finding the most refined eaux-de-vie, to decipher their tasting notes: what he is doing is quite superhuman. Scientifically speaking, we still don’t know how our senses can differentiate two molecules which have the same atomic structure! Science cannot explain everything our nose feels. What the Master Blender is doing is at the extreme of where your senses can take you. The robot is not a caricature, it’s more an homage to the capability of the Master Blender’s craftsmanship. We even worked with character animation designers to give a character to the robot, to make it feel more human. But you can be sure no technology development will ever replace the human selection! How does your futuristic work fit into this very traditional environment? I love that contrast and the idea of the installation taking place in the Founder’s Cellar. It seems as you believe this art work to be a medium between Hennessy and future generations? 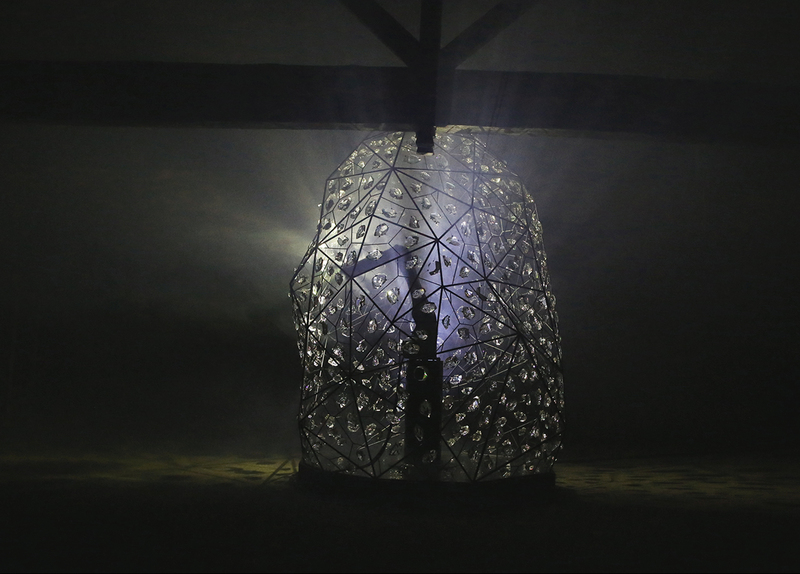 To pay tribute to the Hennessy Master Blender's quest, Marshmallow Laser Feast develop their latest installation. 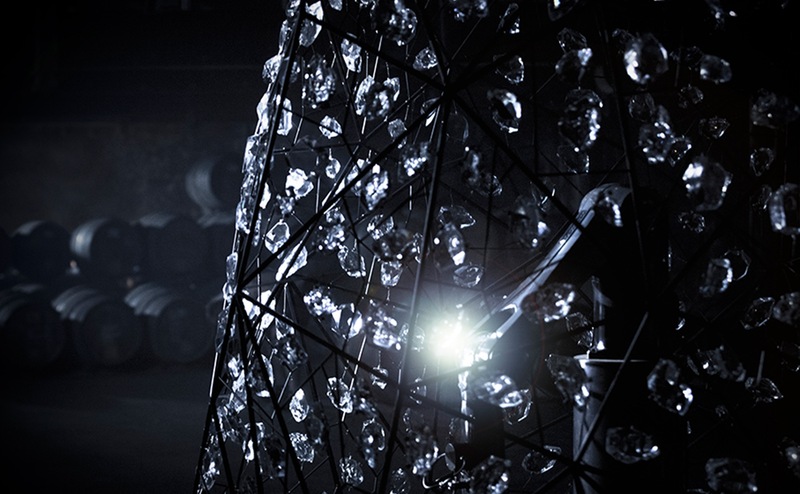 I am confident this installation resonates with Hennessy’s approach and makes sense. For a Maison like Hennessy, one could believe it could be quite difficult to detach yourself from the past and walk into the future. But though cognac conveys a very strong and long heritage, does not mean the future should be only associated with technology brands. For example, when you take a close look you realise that everything Hennessy does is aimed towards the future. The Master Blender selects eaux-de-vie which for some of them will only be tasted in 200 years. He is playing with time, and so looking to the future. The House that crafts some of the most iconic and prestigious cognac Maison is a crown jewel within the LVMH Group. 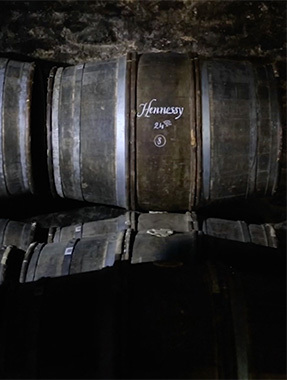 From its seat in the French region of Cognac and throughout its more than 250-year history, Hennessy has perpetuated a rare heritage based on cultivating the best that nature and man can offer, innovation and discovery. 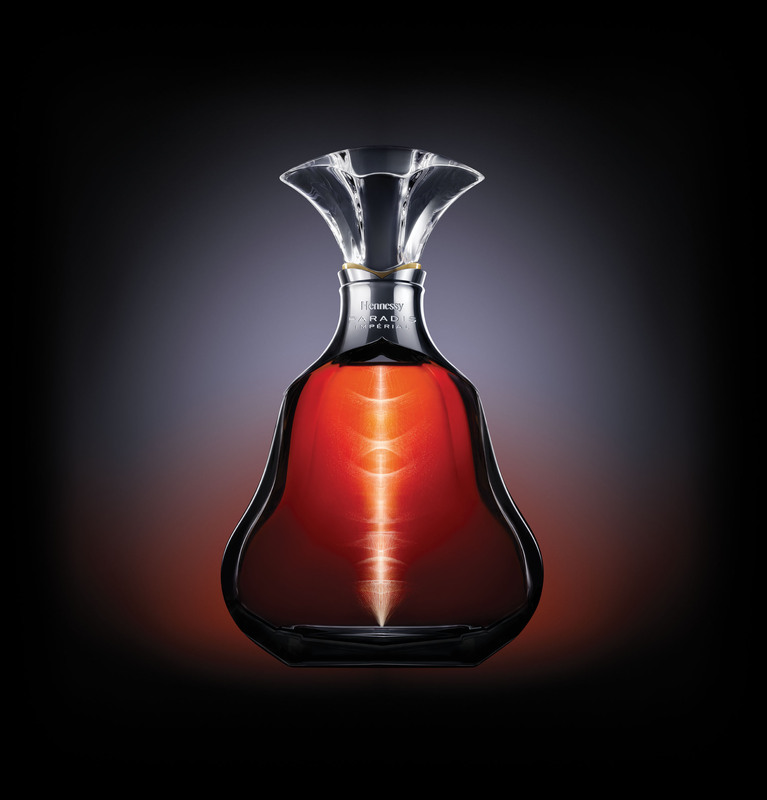 Hennessy’s longevity reflects the values the Maison has upheld since its creation: the legacy of a unique savoir-faire, the constant quest for innovation, and an unwavering commitment to Creation, Excellence, Legacy and Sustainable Development. These qualities are its hallmark and reason for continuous success across five continents. 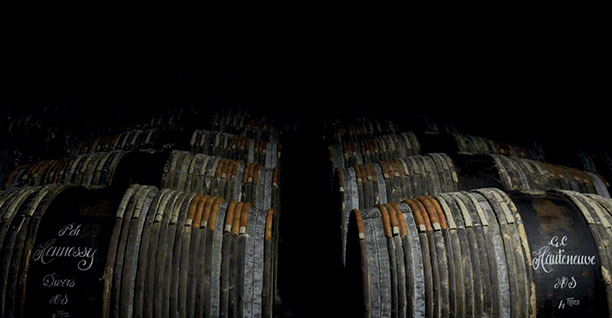 The eaux-de-vie that lie here, in oak barrels and dame-jeannes, are the essence of Hennessy’s greatest cognacs. They would not exist at all, were it not for a unique, for an inestimable savoir-faire – the art of selection - passed down through eight generations of Master Blenders from a single family: the Fillioux.